Miso Guest House is located near Hongik University. The trendy area surrounding the university is popular with foreigners and locals for its rich cultural life. It is alive with many art schools, theatres, music, street performances, shopping, pubs and night clubs. Miso Guest House is only minutes away from two subway lines, and offers all necessary conveniences such as kitchen, TV, free wifi, washing machine, etc. to make your stay as enjoyable as possible . Miso Guest House is a place for travelers to meet and exchange experiences and culture in a comfortable, safe, and welcoming environment. 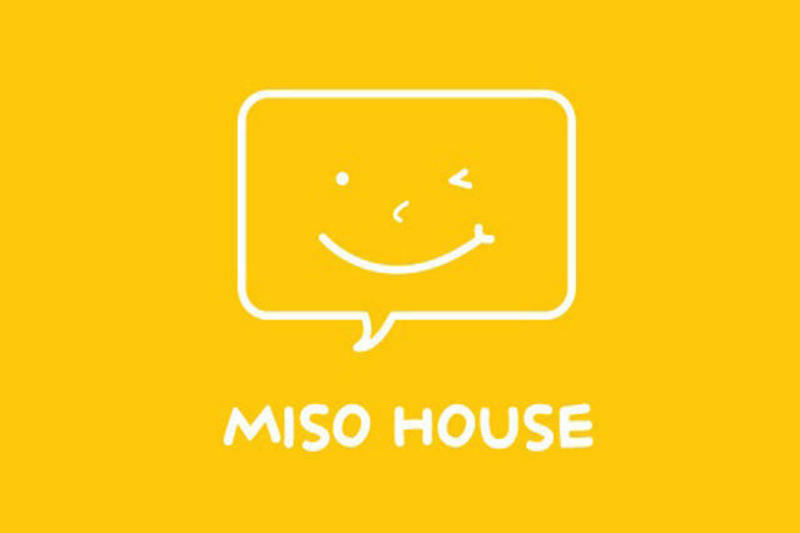 We welcome you to Miso Guest House, where you are always greeted with a smile! Miso Guesthouse is not your average hostel! As a small, owner-operated guesthouse, the atmosphere is more akin to a home than a hostel. Mia, the owner, is an accomplished traveler, a native of Seoul, and has worked as a travel agent for the last seven years. We are eager to be your home away from home and help you find your way in Seoul! Hongik University (also called Hongde) is a vibrant local neighborhood popular for both foreigners and locals. The university itself is a famous arts school to more than 15,000 students, which has helped to develop the area to be a showcase of local artists, bands, and nightlife. It is easy to walk out the door of Miso and find youself surrounded by street art, or perhaps in the middle of an impromptu concert in the park! There are several streets nearby with many cafes, bars and nightclubs, including some of the best nightlife in town, and the restaurants in the area range from traditional Korean to every variety of cuisine, all the way from street food to up-scale dining. Shopping in the neighborhood is also great due to the many local and unique shops, from arts and crafts to fashion stores to vintage boutiques. And of course, with the Hongik subway stop just a five minute walk away, you are never far from the rest of the city! Immerse yourself in a REAL Korean neighborhood bustling with youth, art and culture! A.Approximately 40min depending on traffic. B.Walk straight into the street across from Exit#5 and you will see( Sand park cafe). C.Walk into the alley on the left of (Sand park cafe) and you will see sign (만원포차,Free)on yor right hand side. D.We are same building with (만원포차,Free) and please come to 2F(unit 201) Miso guest house.